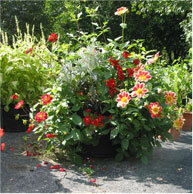 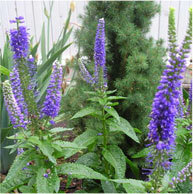 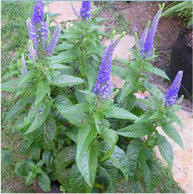 Perennials have never been extremely popular plants with container gardeners. 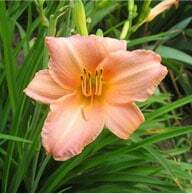 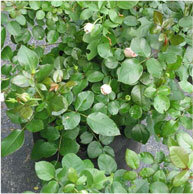 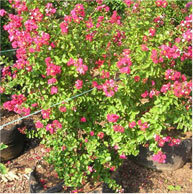 Short flowering times for a plant that stays in a container for years might hardly seem worthwhile. 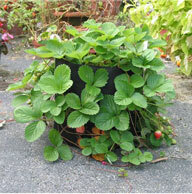 The Smart Pot, however, is ideal for growing perennials. 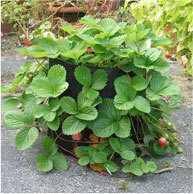 In the Smart Pot the root structure of a plant stays healthy and vibrant for a long period of time. 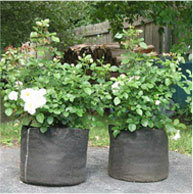 That’s because the Smart Pot was developed for and is used extensively in large tree production. 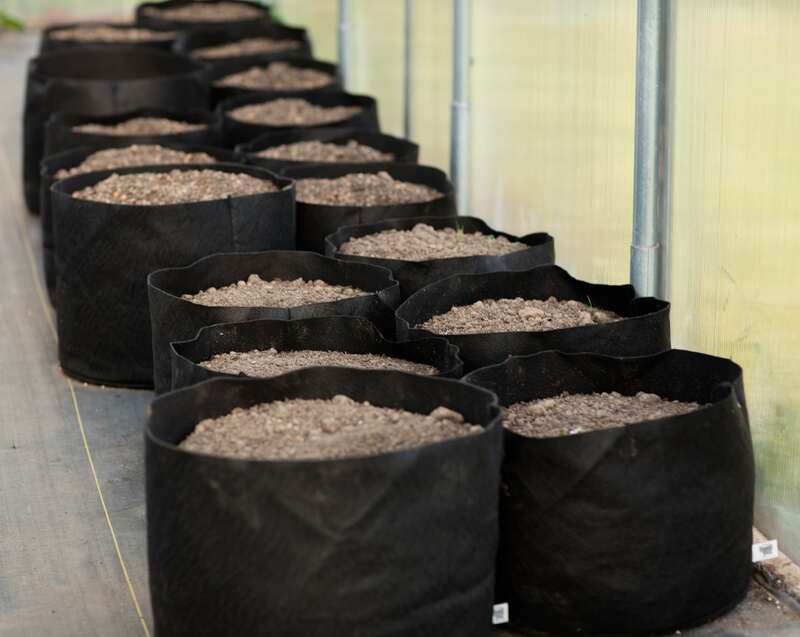 The time frame of most commercial growers is two to four years in the Smart Pot. 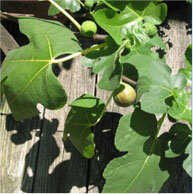 The root structures develop and thrive in this time period. 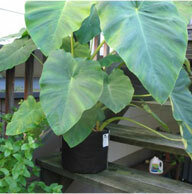 The plant is healthy and growing. 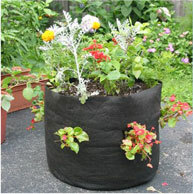 In a black plastic container, growing plants in the same container for a long period of time can be problematic. 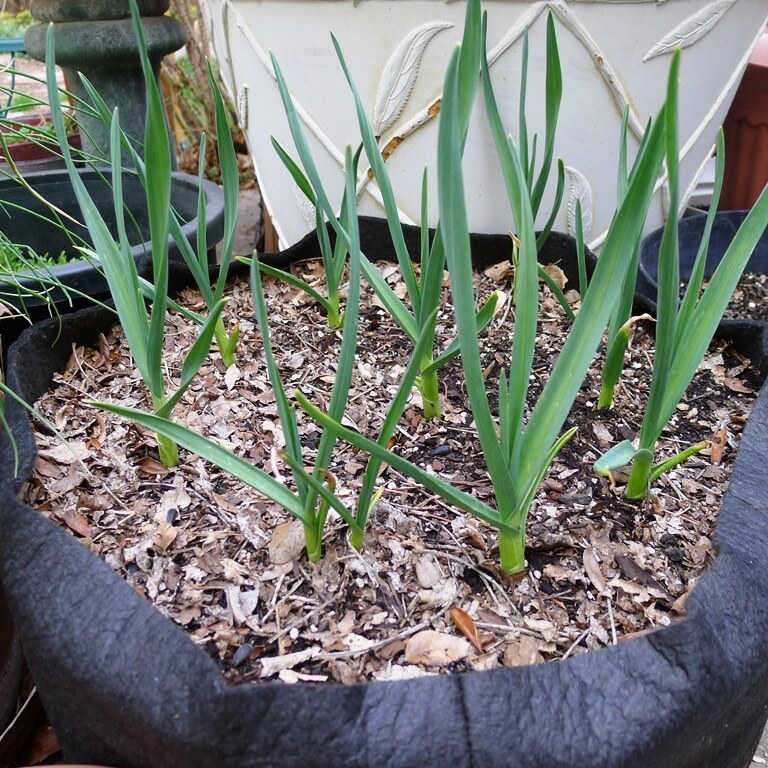 Roots circle around the inside edge of the plastic without lateral development. 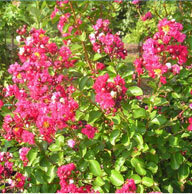 Temperatures can also be a problem. 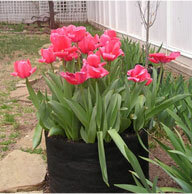 A study at the University of New Hampshire showed temperatures inside a plastic pot will easily top 120 degrees on a sunny day. 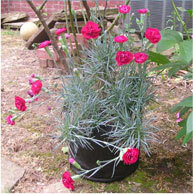 Roots do not grow in 120-degree soil, and when the roots do not grow, your plant will not grow. 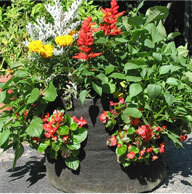 The Smart Pot gives you a longer time frame for container gardening perennials. 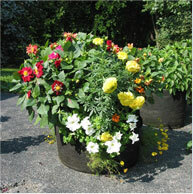 We hope you will try some perennials in the Smart Pots. 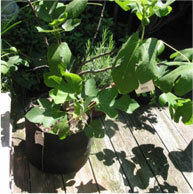 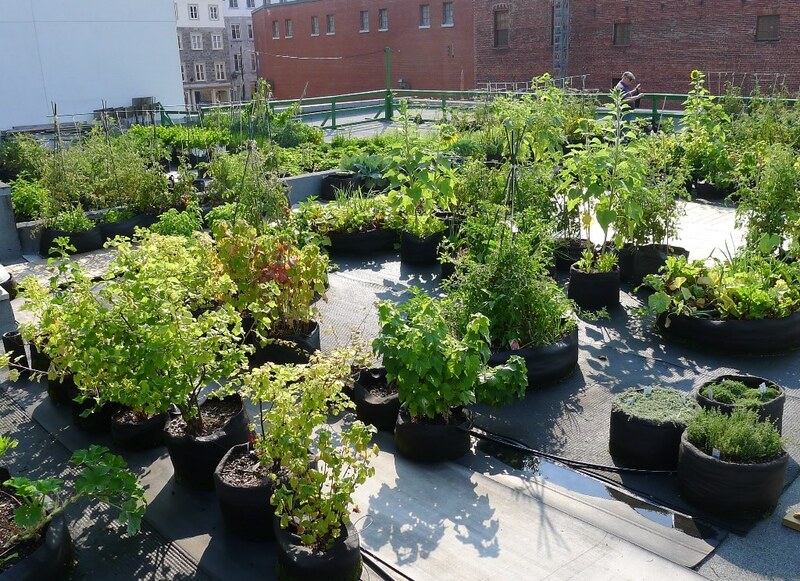 Even trees species are viable container garden plants with the Smart Pots.